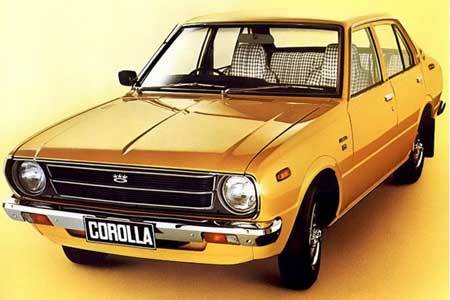 Corolla KE20 (1970 - 1974) In Australia, only the 3K powered 2-door KE20 was available as a sedan and wagon. Third generation Corolla KE30 (1970 - 1979). In Australia, the KE30 was available as 4 door sedan, 2 door sedan, 2 door panel van and 4 door wagon. Available parts - door, windscreen, boot, bailey channel, pedal rubbers, inner door and window handles, lights, interior items. 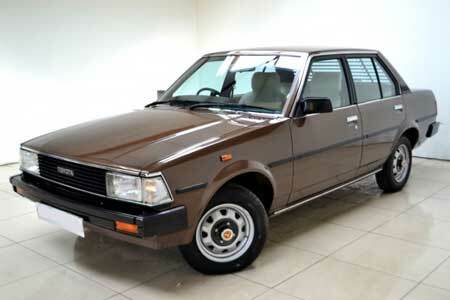 Fourth generation Corolla KE70 (1979 - 1983). 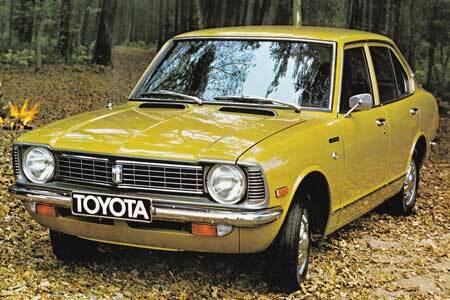 A major restyle in 1979 brought a square edged design to the Corolla. 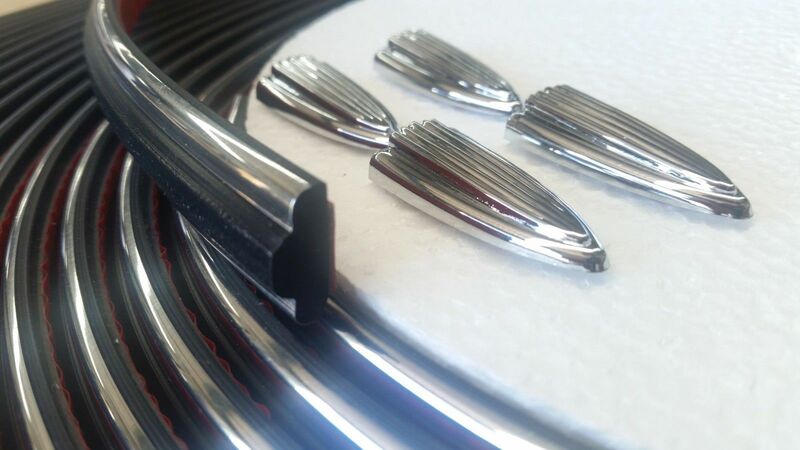 Available parts - rubbers for door, windscreen, boot, bailey channel and pedals, inner door and window handles, lights, interior items.